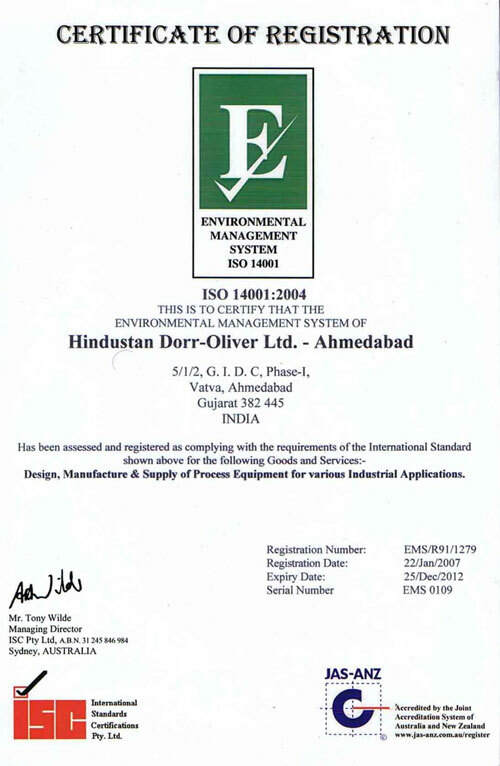 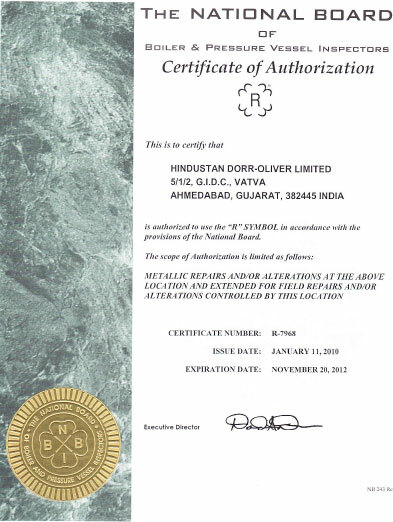 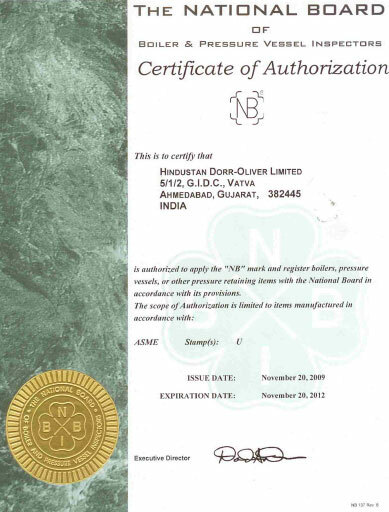 HDO is approved with major operating consultant/PMC/EPC in India i.e. 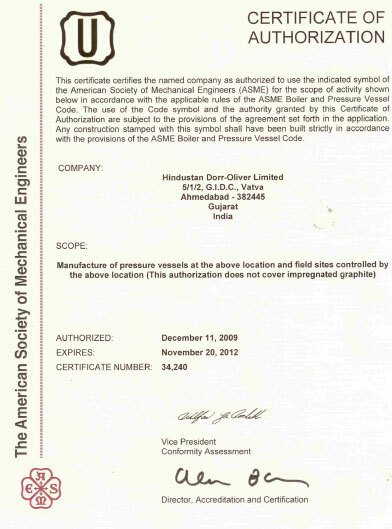 EIL, UHDE, TOYO, Jacobs, Samsung, Technip, SNC Lavalin, Lurgi, Bechtel, Foster Wheeler, PDIL, Technimont etc. 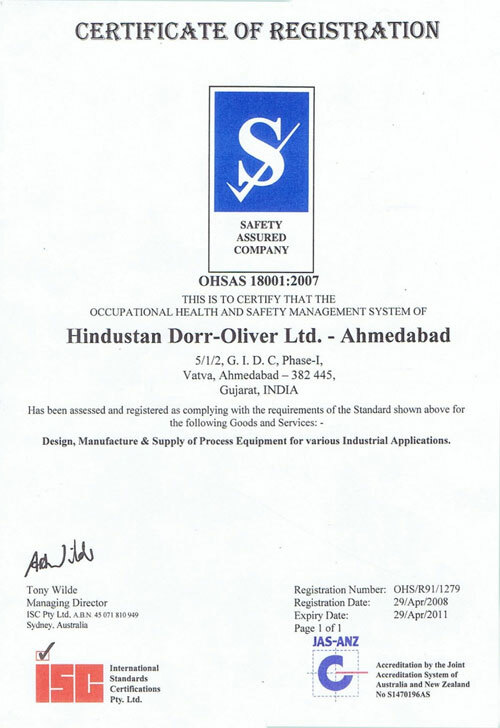 & have experience in working with them. 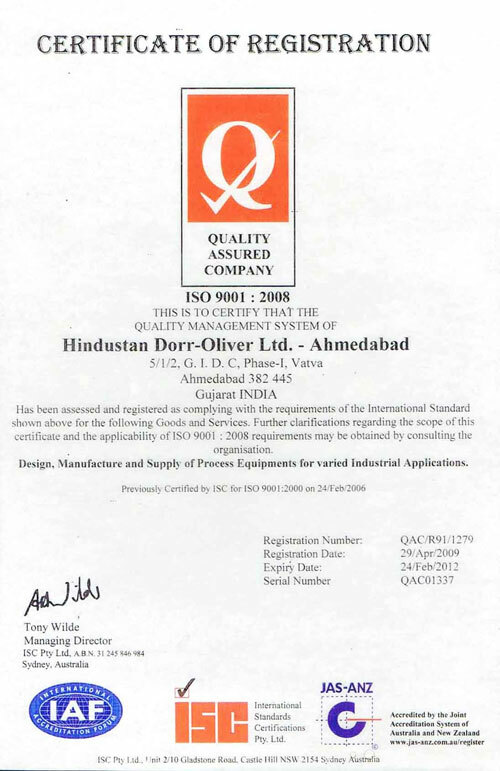 Various certificates of approval are attached here with.